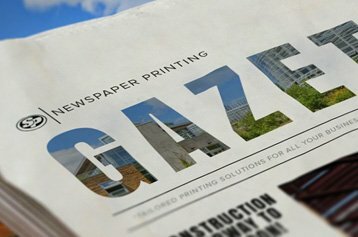 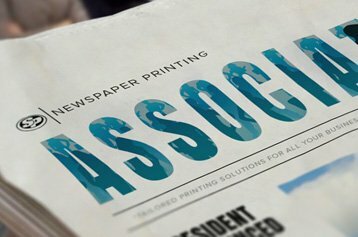 When you are planning corporate events, concerts, plays or any other type of event, we help you to make sure that it is a success with professionally printed event newspapers. 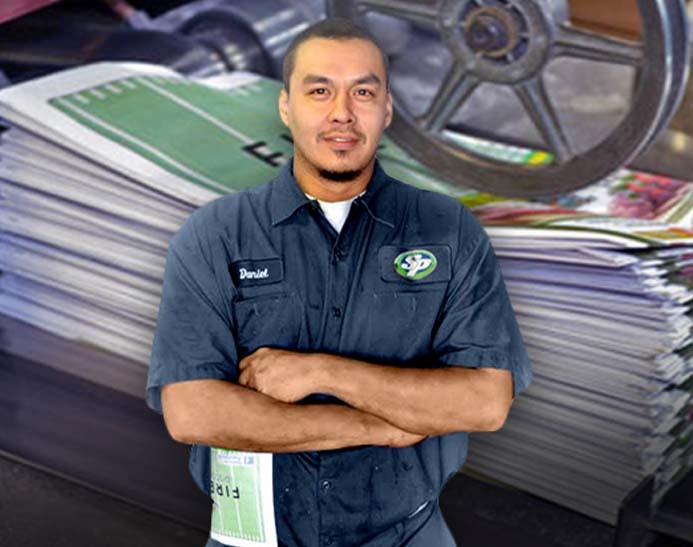 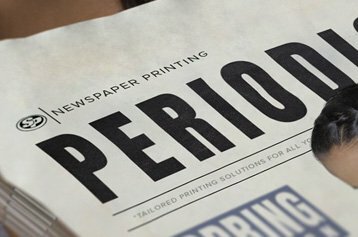 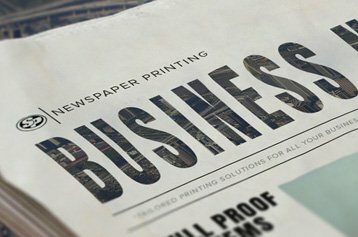 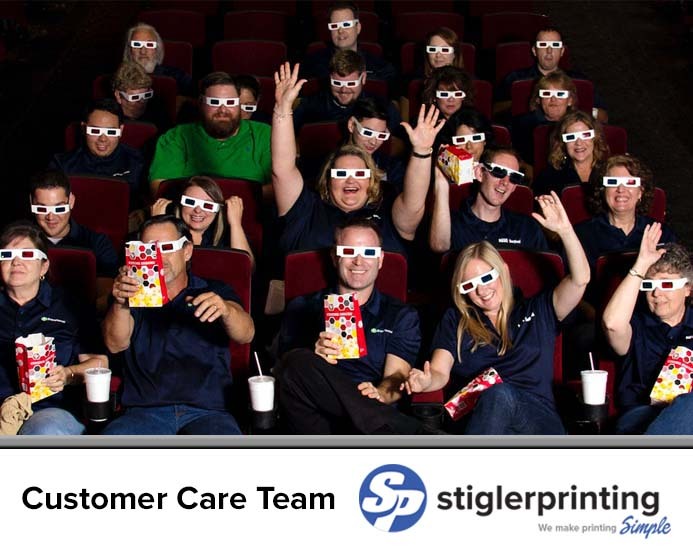 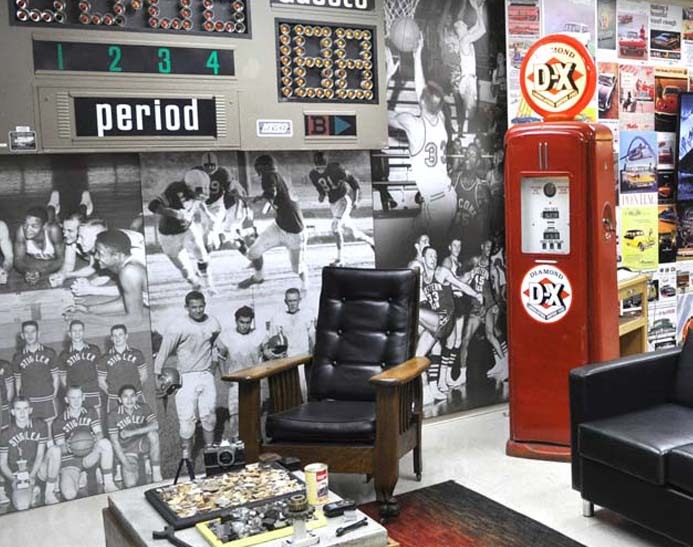 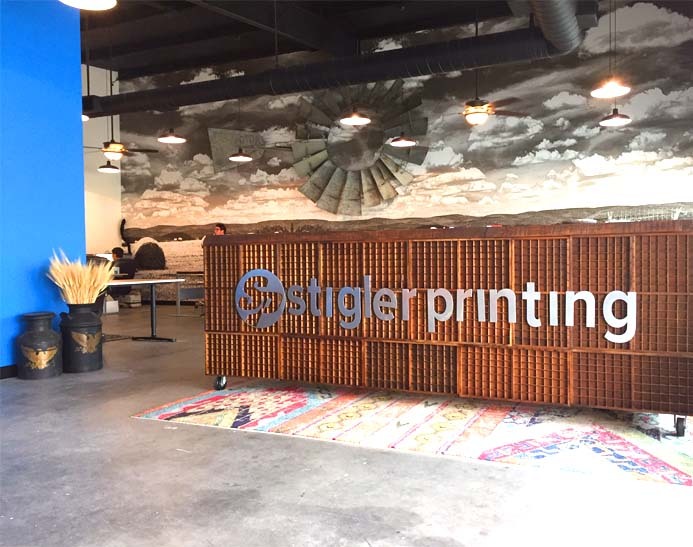 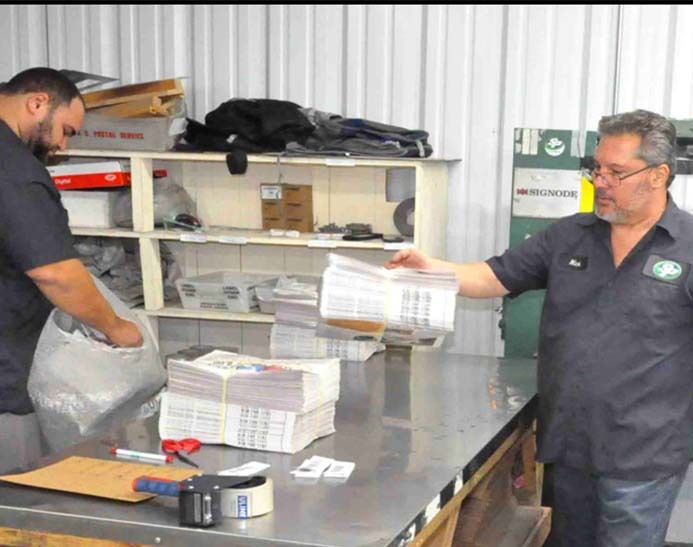 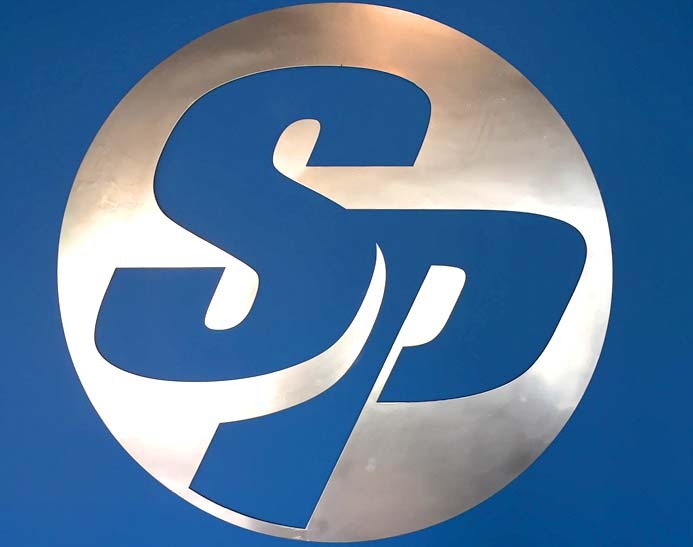 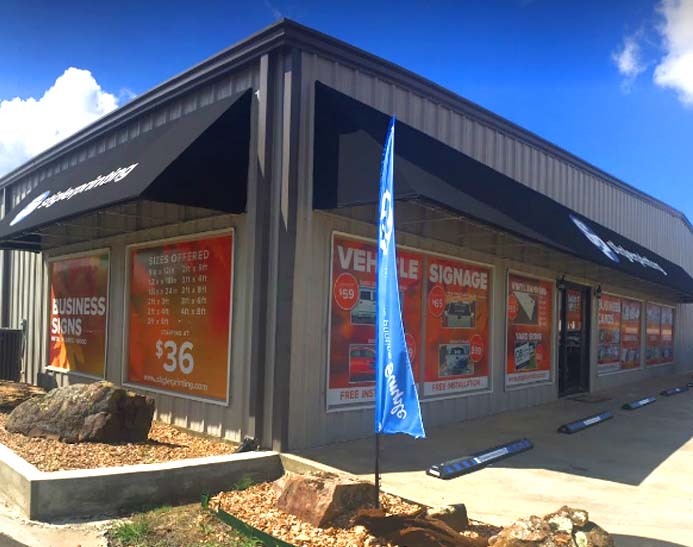 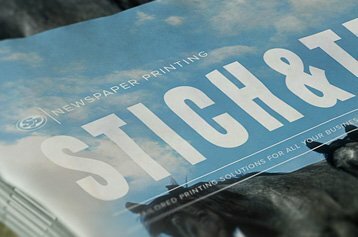 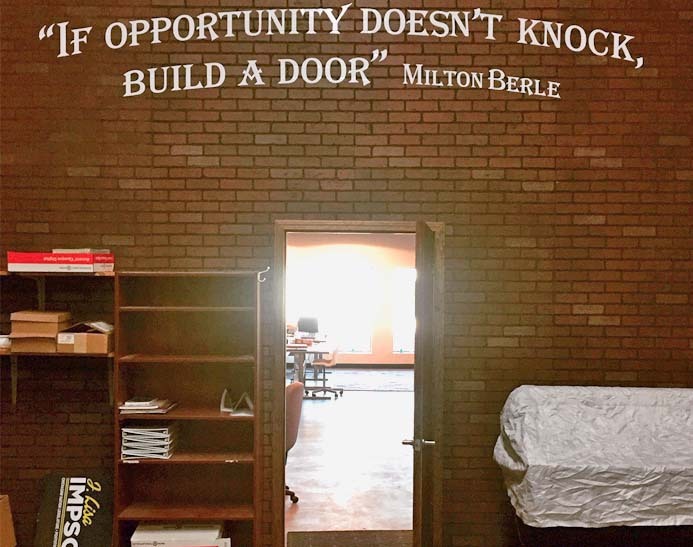 Stigler Printing, with more than four decades of printing experience, offers fast and easy ways to design, print and mail event newspapers that meets the needs of our valued customers. 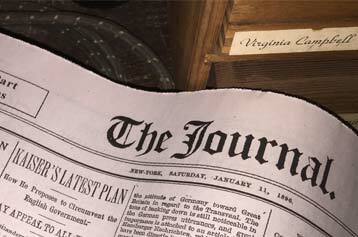 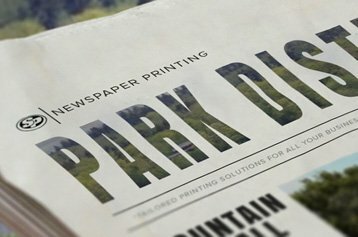 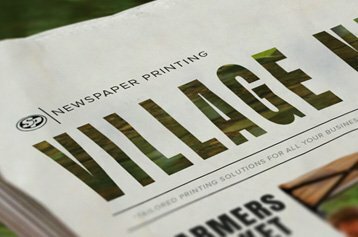 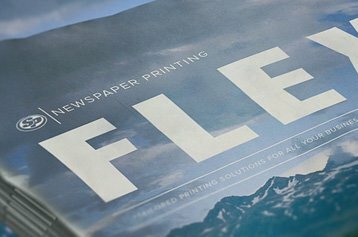 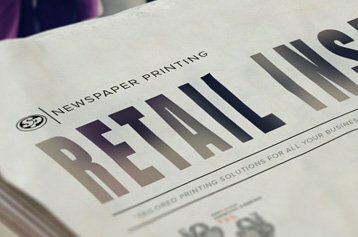 Start printing your event newspapers with Stigler Printing and enjoy attractive and durable newspapers that create excitement.